The XXIVth World Congress of the Apostleship of the Sea will take place in Kaohsiung, Taiwan, from October 1 to 7, 2017, on the theme “Caught in the net”, an initiative that expresses the concern of the Church for fishermen. 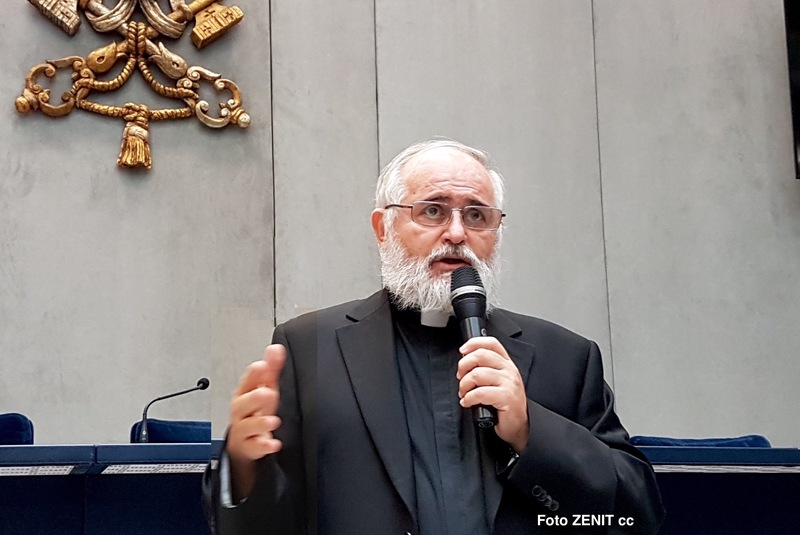 The event was presented on September 20, 2017 at the Press Office of the Holy See by Father Bruno Ciceri, Vatican Delegate for the Sea Apostolate, who is also an official of the Dicastery for Integral Human Development. He explained that this event was going to bring to the attention of fishermen and their families, the dangers to which they are exposed – notably organized crime – and their working conditions. He said that crew members in need may be deceived on wages, become victims of abuse, criminalized, abandoned in foreign ports.